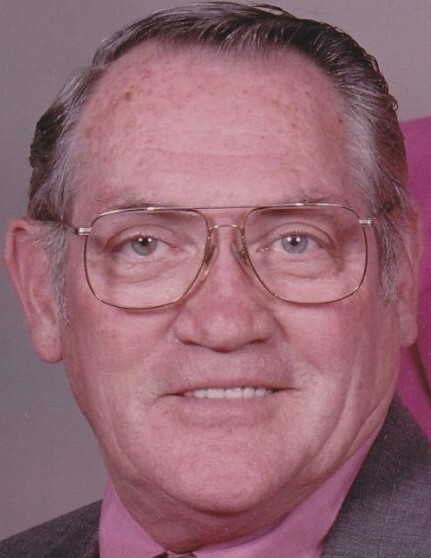 Charles Leroy “Charlie” Smith, 80, of Pleasant Hill, was born, December 15, 1938, in El Dorado Springs, Missouri, the son of Arthur L. and Geraldine G. (Grubbs) Smith. He departed this life, Sunday, January 20, 2019, at the Kansas City V.A. Medical Center. Charlie was a 1956 Rich Hill High School graduate. Post-graduation; Charlie enlisted in the US Army where he entered service under the Army’s Technical Schooling Program for high school graduates and under this program attended airplane mechanics school in which he became a helicopter crew chief. On April 15, 1962, he was united in marriage with Sharlene E. Bartley in Rich Hill. Charlie was first employed by Hallmark Cards (throughout his tenure he touched almost every aspect of the greeting card). He then went to work for Snap-On Tools where he used that opportunity to build up his tool collection. After acquiring his collection he opened Raytown Repair Auto Shop. He and Sharlene owned and operated it for over 30 years until his retirement in September 2006. He enjoyed participating as a driver in Solo II and Club Auto racing and traveled the country enjoying his love of cars. He was a member of the Sports Car Club of America (SCCA) and would have received his 45-year membership pin this year. He is also a member of the Pleasant Hill First Christian Church. Charlie was preceded in death by his parents and one niece and two nephews. He is survived by his wife of 56 years, Sharlene Smith of Pleasant Hill; his son and daughter-in-law, Matthew and Irene Smith of Paul’s Valley, Oklahoma; two grandchildren, Hayden G. Smith of Marshall, Texas, and Hunter M. Smith of Nacogdoches, Texas; two step-brothers, Wayne and Debra Smith of Round Rock, TX, and Allan Smith of Rich Hill, Missouri; his mother-in-law Allene Duzan of Nevada, Missouri; his niece Courtney Toussaint of Minneapolis Minnesota; other relatives; and host of many friends. A celebration of Charlie’s life was held Friday, January 25, 2019, at the funeral home. Reverend D. Kent Deubner officiated. Full military honors were conducted by the U.S. Army and the V.F.W. Post #3118 Honor Guard. Inurnment was in the Balltown Cemetery, Horton, Missouri. Memorial contributions are suggested to the Pleasant Hill First Christian Church and may be sent in care of the funeral home.